In Book Lists, Books & Reading, Uncategorized. I’m a personality junkie, and have been for years. I’ve read a metric ton of personality books over the last few years, and these are 9 of my favorite titles. I’m not focusing on the highly technical or scientific stuff here, but the accessible, eye-opening, and life-changing books (not exaggerating here) that have also given me genuinely enjoyable reading experiences. 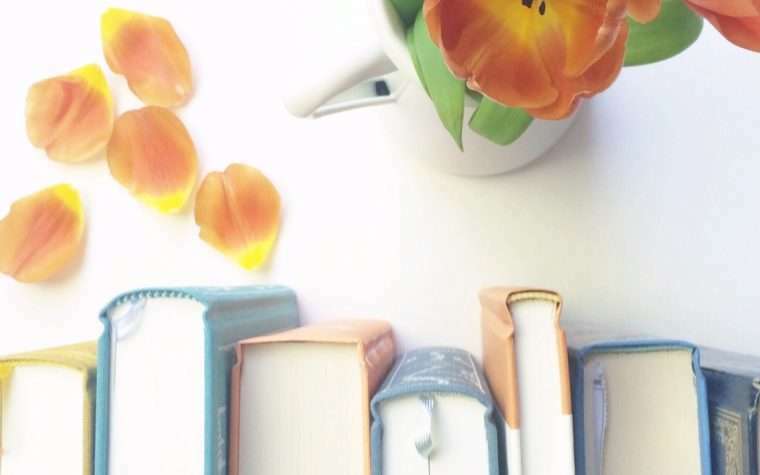 Your book’s title is absolutely perfect for you! Can’t wait to read it. I always appreciate your insights into personality (I’m also an INFP/9/HSP). I had to learn some things related to birth order in training for my job; I find it fascinating! 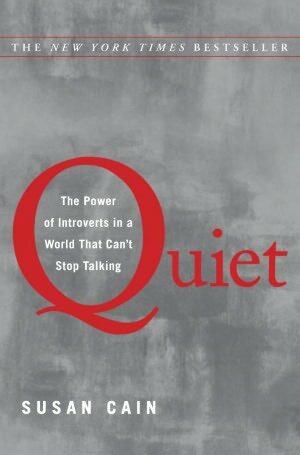 Quiet by Susan Cain is one of my very favorite books; I felt like I learned so much about myself, as well as others, while reading and have listened to it twice on audio! oh, thank you! I just subscribed so I can listen on my way home today. I love “firstborn, second born” by Barbara Sullivan. 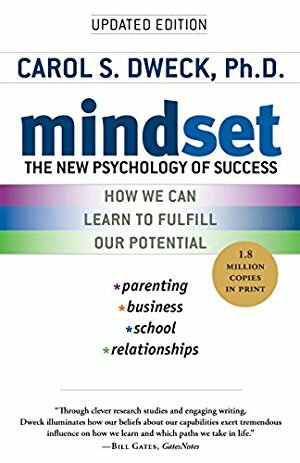 Mindset is required reading in Freshman English in my school district, and the English department puts it into practice by always allowing revisions on papers because they want to encourage students’ growth in/through their writing. This is an excellent practice for students to adopt and I love that your school encourages this actively. It’s a skill that will serve them well going forward into higher education, and their personal and professional lives. As a 7th grade English teacher, I would always let students submit corrected work for up to half of their credit back. Sadly, the ones who really needed it, never took me up on the offer. What a great list. 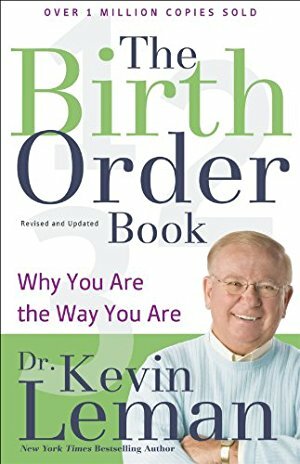 I am intrigued by the Birth Order book and wonder if Leman references Walter Toman’s extensive research on this very subject decades ago Toman’s research is so interesting, however his book is so outdated that it is almost offensive to read in this day and age; I’ve been hoping someone would freshen up the language a bit. Also, Murray Bowen later borrowed from Toman’s research to include in his theory of family systems and he stressed that only if all things are equal in the family, the birth order is relevant. Interesting stuff that I can easily geek out on (as a self-described social theory junkie). 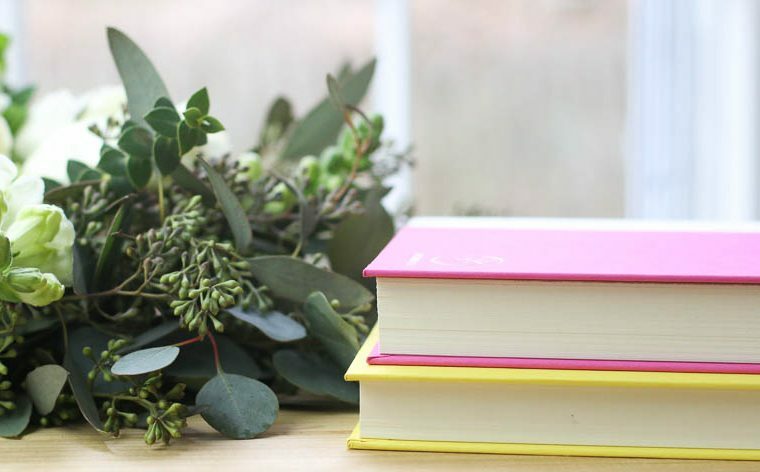 So excited about your upcoming book–and the cover is beautiful! I preordered your book! Excited!! And I am now on waitlist at library for the Dweck book. Birth order and Enneagram number: both so helpful! Best wishes for your book. Huge congratulations on your new book, Anne! Imagine having your name on a cover…..and a most beautiful cover at that! Enjoy the fruit of your hard work! I love the cover of your book!! Can’t wait to read it! I am just so excited that you wrote a book! I can’t wait to read it. I love all things personality-test related! It’s helped me so much in understanding myself and others. I so look forward to reading your book. The only one of these I’m familiar with is The Birth Order Book. I was surprised to not see Better Than Before by Gretchen Rubin on this list. I think it’s a great place to start for people who are interested in learning about personality types because she only details four categories – less intimidating and easier to understand for beginners than the endless possibilities you find with Myers-Briggs and Enneagram. 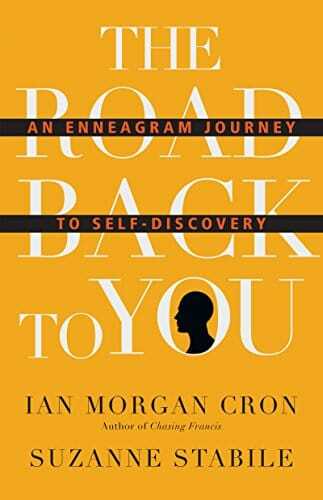 I’m interested in the Enneagram book! I took the official test a few months ago and know that I’m a 2 and read the very thorough info provided after the test but would love to know more. It was so interesting reading the info provided because when I was reading the weaknesses in my type I could very easily picture things I do that lined up exactly with the mode things! 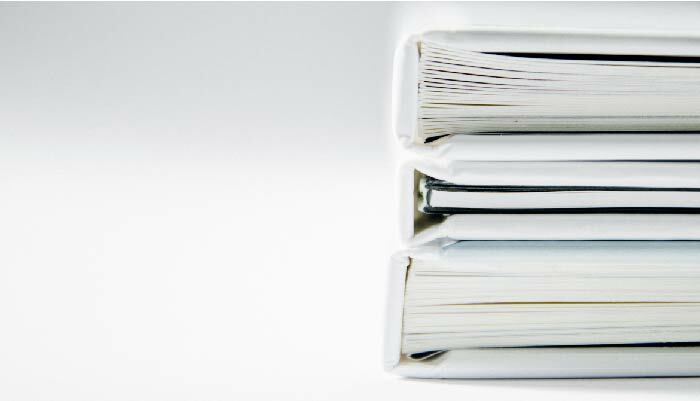 My favorite personality books are anything to do with the Strengths Finder. In grad school I took the assessment (independent of my coursework) and had a wonderful leadership in education professor who allowed me to modify my assignments to include my SF results in my papers (so my papers turned into epic 13- and 20-page novellas on leadership and my personality type!). For me it was like a lightbulb going off, especially when I realized my number one strength is Woo. I’d love to send you a copy if you’re interested. Just seemed like the perfect time to let you know since this was the topic today! Congratulations on your book! That is HUGE and fantastic news! I’m sure it should be added to this list. 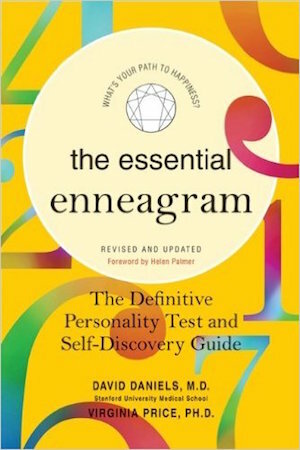 I’m excited to pick up the enneagram books, as I’m less familiar with it than I am with Myers-Briggs (ENFP here! ), and especially because I’ve had a hard time pinning down my enneagram number. I have found Gretchen Rubin’s Better Than Before helpful. 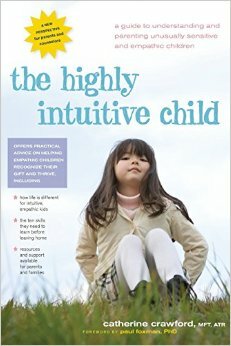 I’m neither an introvert nor an HSP, but most of these titles still intrigue me (I’m a firstborn and think I have an HSP child). You should check out Carol Tuttle’s “The Child Whisperer.” It has opened my eyes to the wonders and potentials of my beloved kiddos, as well as myself and even my biggest child: my husband. Hi! I am a 34 year old wife (to a pastor) and mother of 3. I’m a first born; ISFJ; HSP; Obliger; Enneagram 5w6; Strengths Finder results: Deliberative/Intellection/Harmony/Input/Responsibility; former fixed mindset (growing in this area! )… I am so looking forward to reading your book. I love working out personality types! I could read about them (and other topics like habits) all day. I guess I am trying to work myself and others out. Problem is, aside from my husband, noone around me really cares to hear what I have been learning so I’m left to mull over things on my own. Any suggestions for how I can use what I learn to actually contribute to society (beyond my family)?! If you look at my 5w6 + Intellection + Input, I basically like to ‘collect’ information I am deeply interested in and have the space to think about it. Beyond that, I’m stuck! Love this list! 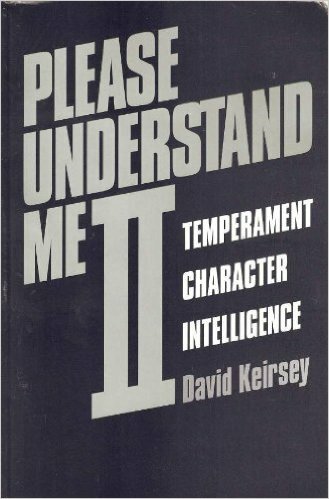 I would add The Temperament God Gave You to my list of favorite personality books. Love all things personality. Love, love that you wrote a book! Great list! Definitely want to check a few of these out. I would add The Way They Learn by Cynthia Tobias and The Five Love Languages by Gary Chapman to the list! Nice list. My absolute favorite is “The Four Elements of Success” by Laurie Beth Jones. 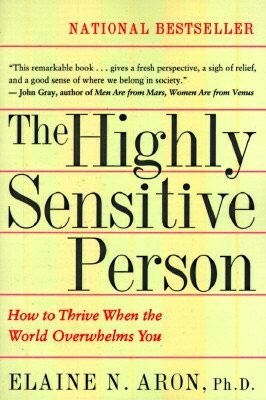 It sparked more conversation amongst friends than any book I’ve read and was sure spot on for my personality. Anne, I love the cover and title of your book and I am SO excited for you! Would love to see a podcast series centered around personality stuff, similar to the one this fall about kids lit – maybe timed around the book release? I always find it so interesting when personality is discussed. I find personality interesting, but I have trouble when it gets taken too seriously. I feel that none of the varieties can account for every person nor for how that person changes. I really dislike the idea that personality is somehow set in stone. I especially feel that meyers-briggs is taken too seriously (I’m one of the people who gets different combinations and none of them describe me too a T; my sister who was even across the four personalities (the lion, otter, whatever one, choleric, melancholic one, did feel hers fit her to a t). I don’t know, I feel that sometimes personality types are used to excuse some behavior or are entirely too limiting. The Road Back To You is on it’s way to me right now. I actually really didn’t like the Birth Order book, it didn’t apply or fit almost every single family I knew! Disappointing. The birth order book seems very interesting. I am a twin (with very different personality than my twin) and would love suggestions on the psychology/personality of twins! 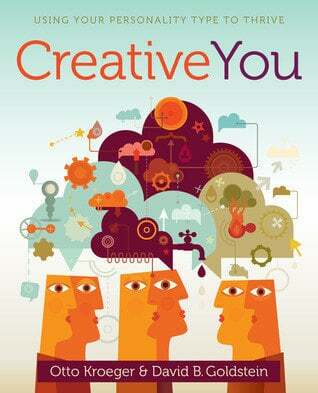 I loved the review of “Creative You” where you can discover your own personality with the help of few simple exercises. I love the Birth Order Book! I read it back in college and reread it a few years later. It might be time again!